$13 million? Pah. That’s barely even 86 million Danish Krone. Hardly even 438526954 Thai Baht. Just 8943682320 Rwandan Francs. Nothing! At least, those are the words ringing around the Valve’s vast cathedral-like HQ this morning at the news that this year’s Dota 2 International prize pool has again destroyed its own record by climbing past the $13 million mark. 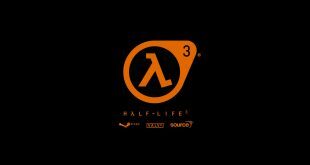 At the moment, Valve seem well on track to hit their target of $15 million and could be looking at a figure well beyond that by the time the International rolls around. 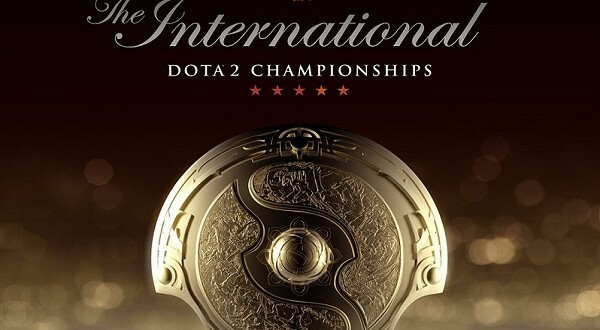 The catalyst for this influx of prize money has been the Dota 2 International Compendium 2015, which offers bundled hero sets and other rewards to its buyers. And with each million dollar target passed, Valve unleash a new goodie on the Dota 2 community. 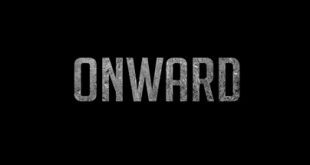 At $8 million, a Dota 2 short film contest was commenced with prizes of up to $20,000. $12 million unlocked a new Dota 2 music pack and $13 million got players a Bristleback announcer pack. The full list of stretch goals, which extends as far as $15 million, can be found here. Valve themselves have stumped up just $1.6 million, making the size of the International’s prize pool all the more remarkable. 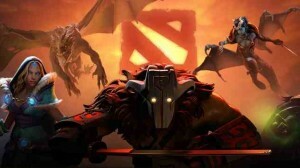 The Dota 2 International prize fund is easily the biggest in eSports history, destroying the previously unprecedented $10.9 million record set by last year’s International. As pointed out by the International Business Times, this puts the pool on a par with many of the most popular televised sports events. The surprisingly popular Cricket World Cup offers just over $10 million and Masters Golf slightly less. The NBA only rewards its winners with $15 million, though Valve will have to go a long way to matching soccer: altogether the UEFA Champions League shells out $567m to its participants. Maybe that’s something for the Dota 2 International 2016 to aim at? 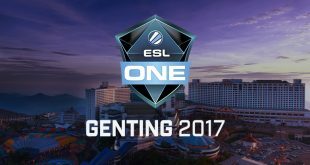 If you want to keep track of the funds set aside for the Dota 2 International, a regularly updated tally can be found here.